Description:Sibley the horse lives on Stony Meadow Farm and is a hard worker the whole year round. Then Tractor Mac arrives at the farm, and suddenly, everything that Sibley used to do, Tractor Mac does, too. 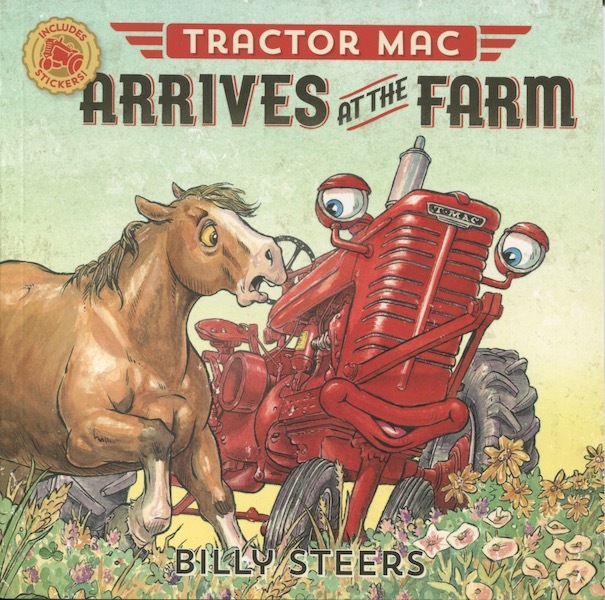 Sibley wonders if there is any room left for him―but when Farmer Bill and Tractor Mac get stuck in a soggy field, Sibley is the one who comes to their rescue, and Sibley and Tractor Mac learn that there's plenty for both of them to do at the farm.